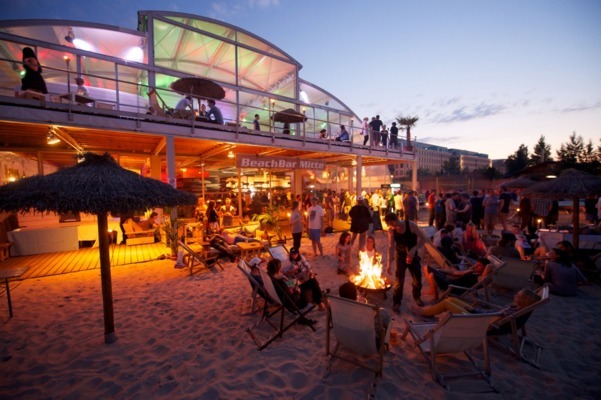 Welcome to Beach Mitte which is an indoor and outdoor venue with good food and fun games, and an outdoor beach! Enjoy archery at the outdoor bonfire station or challenge your colleague on table football, XXL Jenga or table tennis. The address is as below and it takes approximately 30 minutes by public transport from the conference venue. We start at 19:30 and continue into the night.